Police are looking for a man who apparently tried to abduct a 7-year-old girl from a playground in the northeast Iowa town of Jesup. The incident reportedly happened Monday night near the Jesup soccer complex and a mobile home park in the northeast corner of the city. According to a post on the Jesup police department’s Facebook page, a tan male with scruffy facial and short hair got out of a medium-sized red sporty vehicle, approached the child “in a threatening manner” and offered her candy. The girl ran away from the man and reported the incident to her mother, who immediately called police. Authorities are looking for the suspect and vehicle. 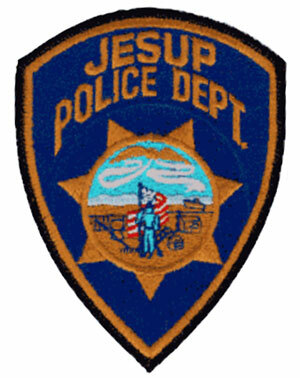 Anyone with information should call Jesup police at 319-827-1919.